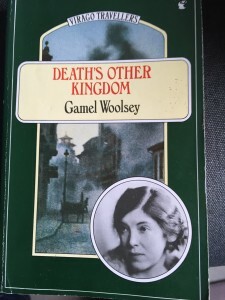 This entry was posted in Literature, Non-fiction and tagged 'The Hollow Men', Churriana, Death's Other Kingdom, Gamel Woolsey, Spanish Civil War, T.S.Eliot by Simon Lavery. Bookmark the permalink. Fascinating post. 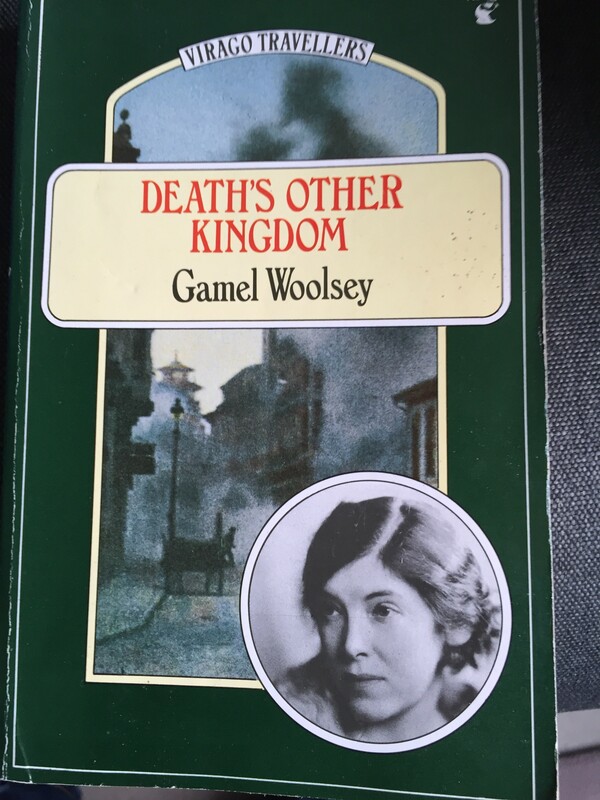 I’ve never heard of Gamel Woolsey. Emma, thanks for visiting. I don’t know the Bernanos – would you recommend it? Woolsey’s memoir is very personal & reflective: interesting, not great. Gives a woman’s sad view of the war, much less political than Orwell’s. Ok, thanks. Will look it up.